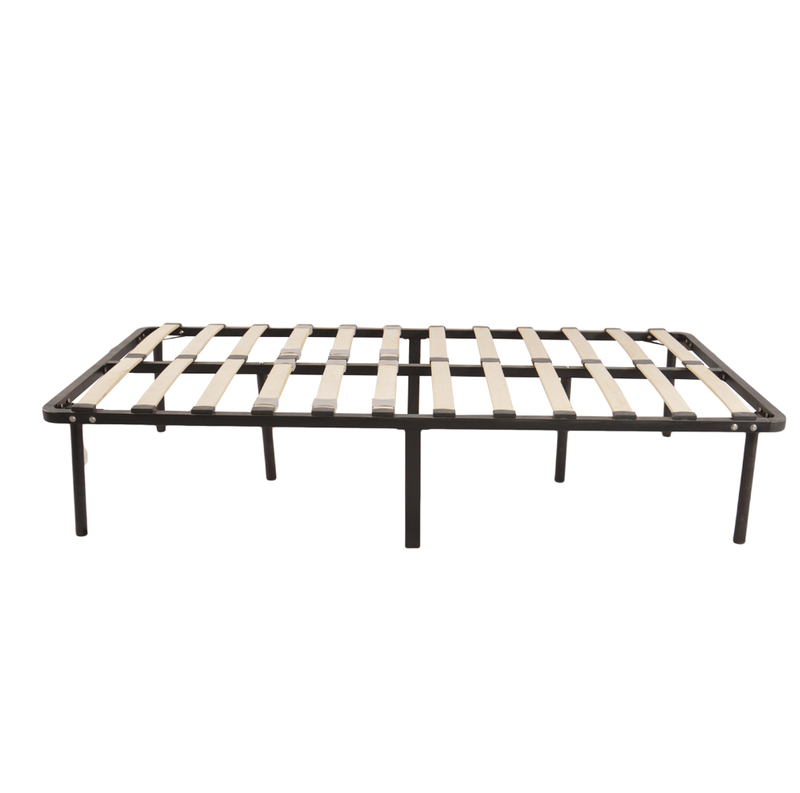 This Iron Bed is made of high quality material, durable and comfortable for you to sleep. 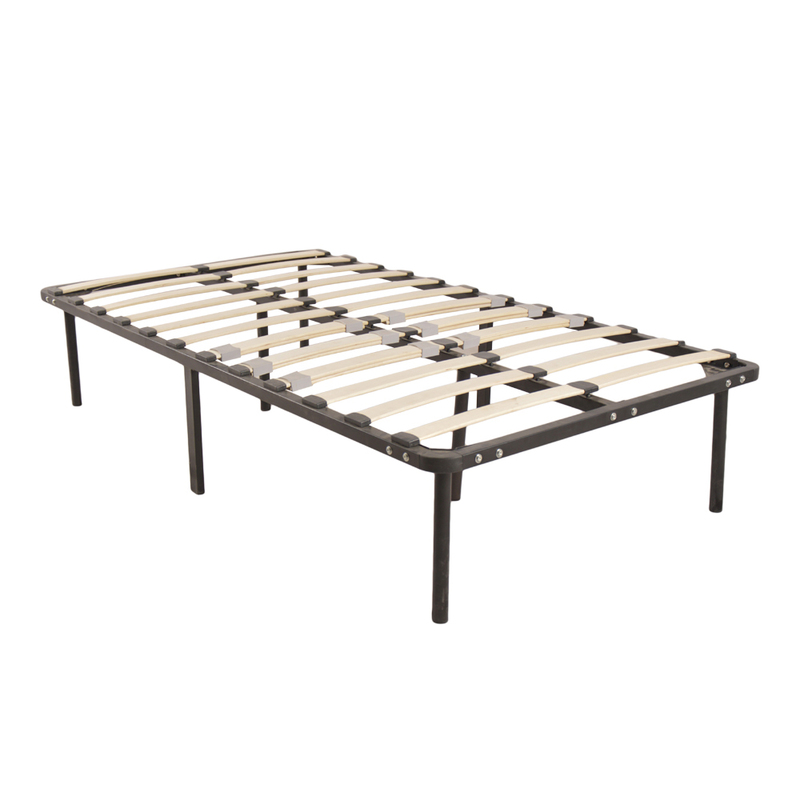 The iron bed will make you feel more comfortable and relaxed when sleep on it. Besides, it is an excellent decoration for your house as its delicate and fashionable design. It is great to protect your health. It will be your best choice! 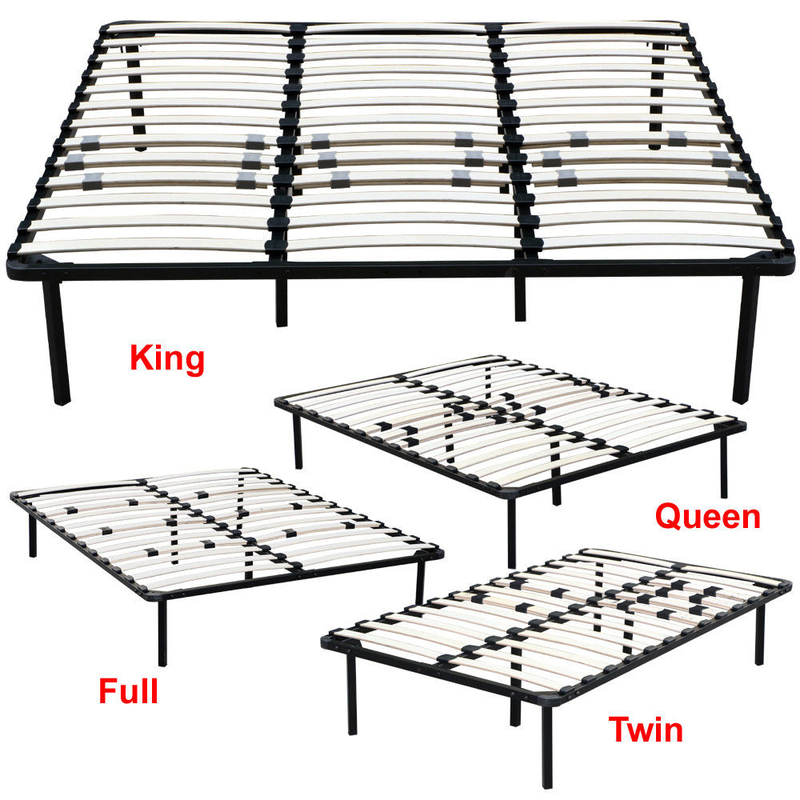 Our iron bed frame uses environmentally friendly spray, which has strong adhesion, soft and uniform color and long service life. Reinforced with high-quality hardware, it is sturdy and solid. Easy to carry, easy to install and complete with tools. Wear-resistant, matt color, smooth and clean, not easy to deform and rust, environmentally friendly, no smell and easy to care. 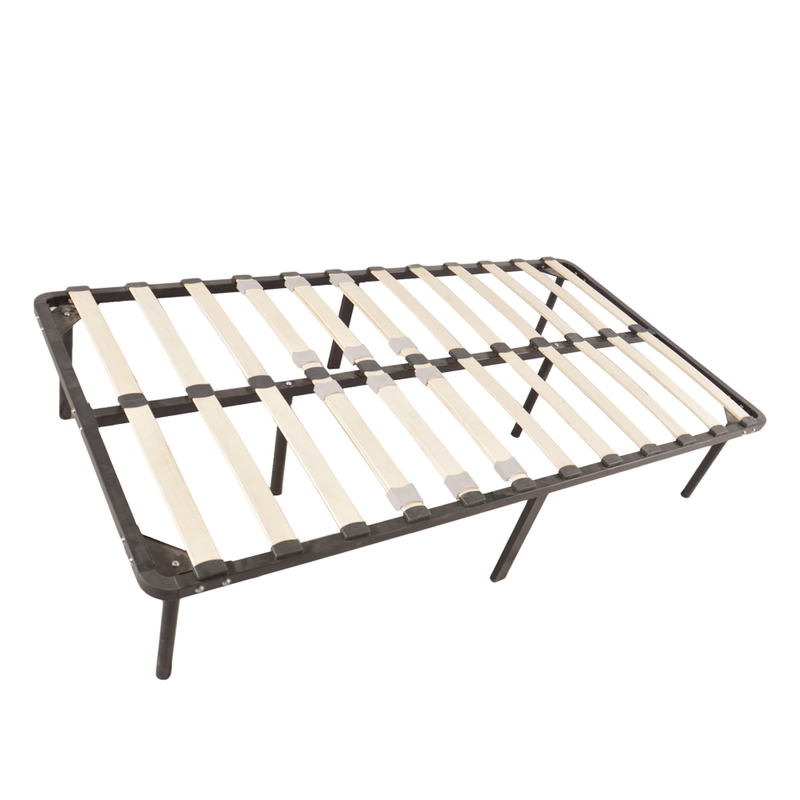 This is our bed frame. There was a slight odour when the package was opened,but it soon cleared away.The installation was simple,taking about 10 minutes.The bed is strong,and I am quite satisfied with it.